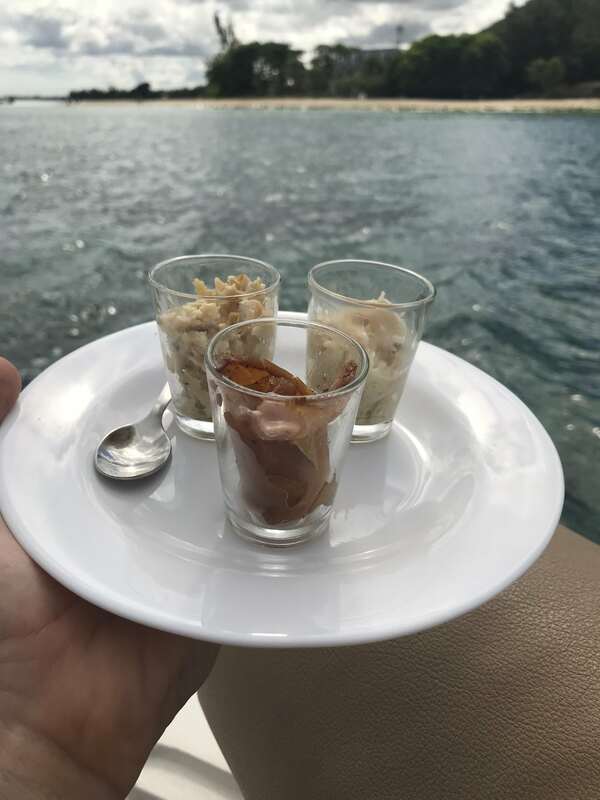 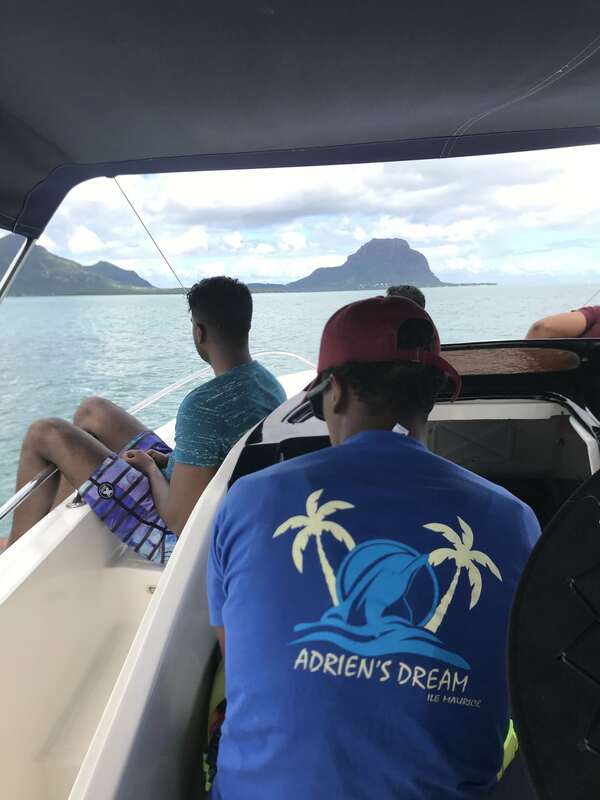 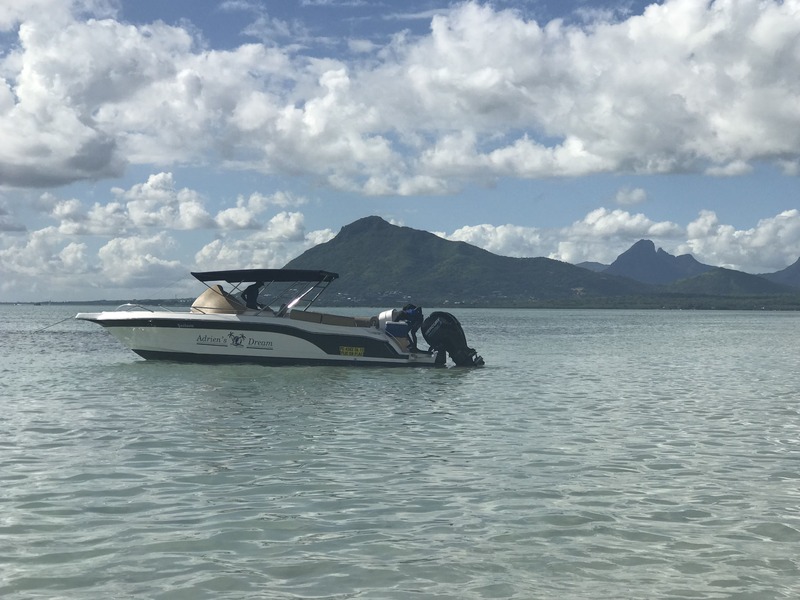 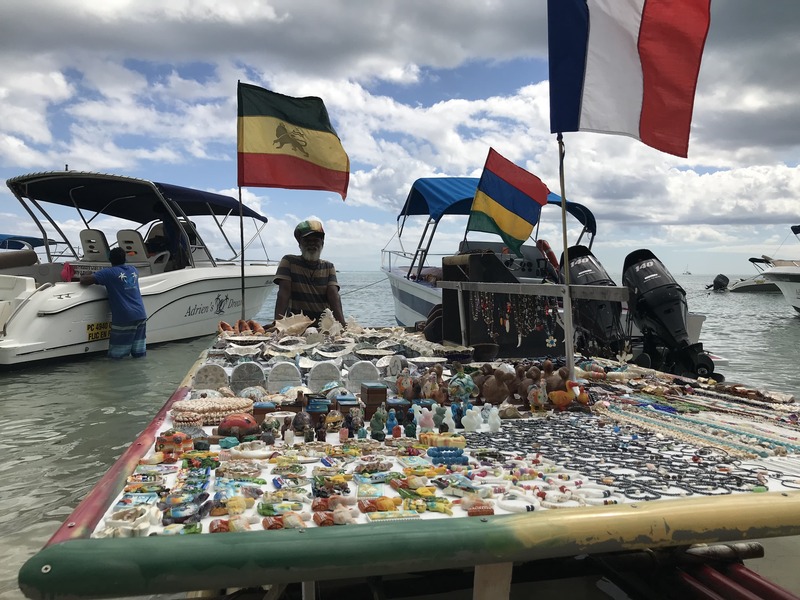 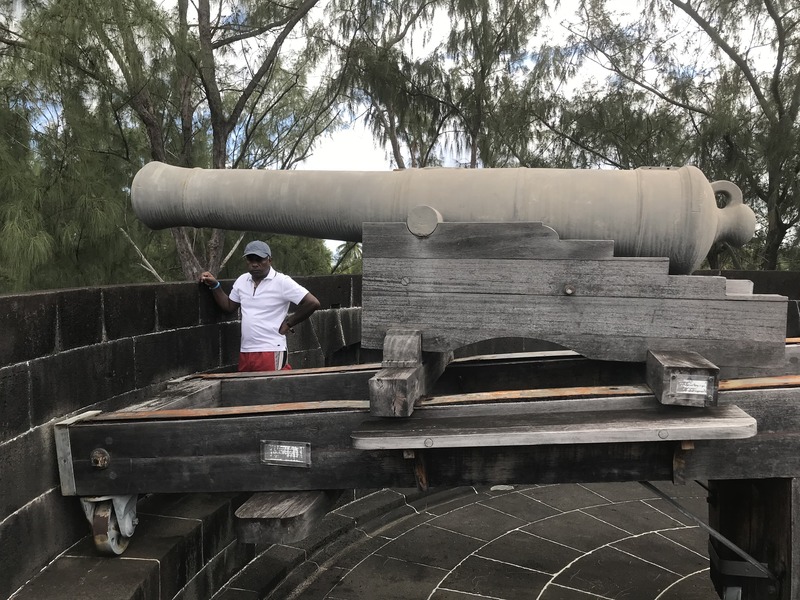 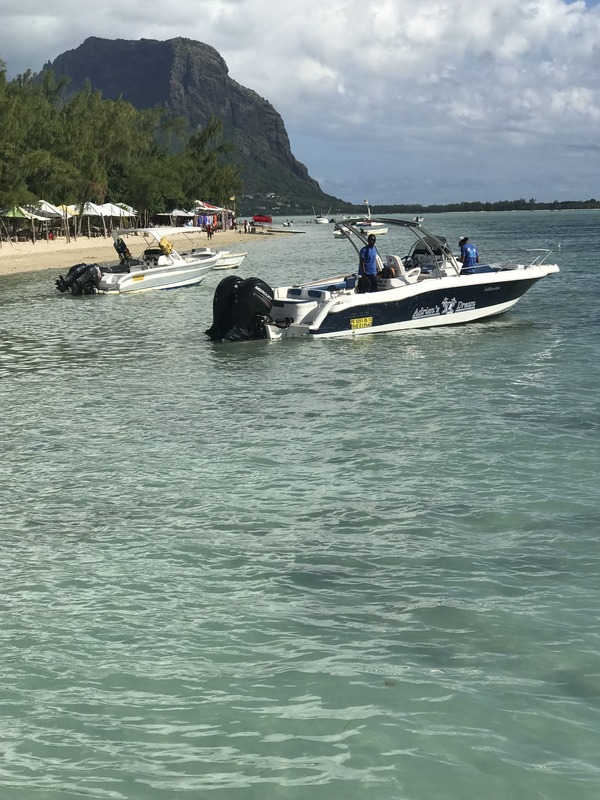 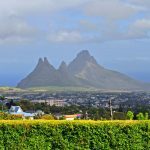 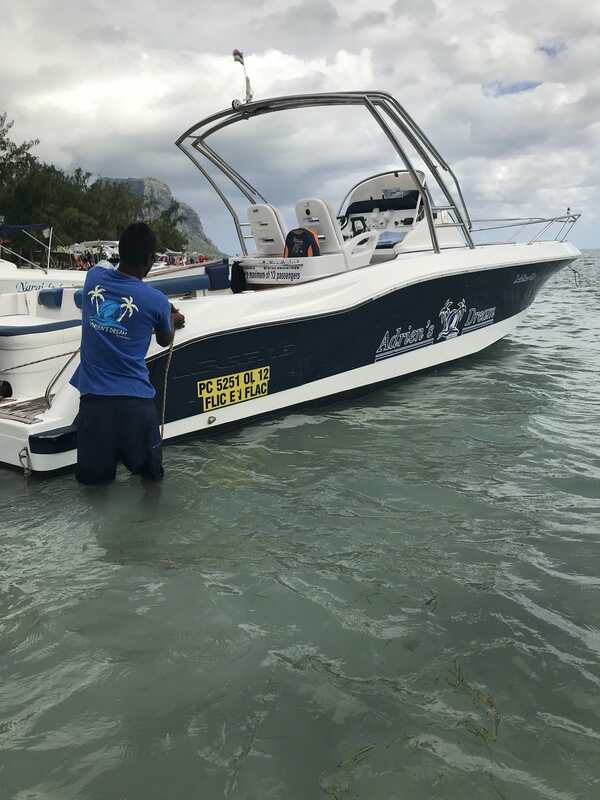 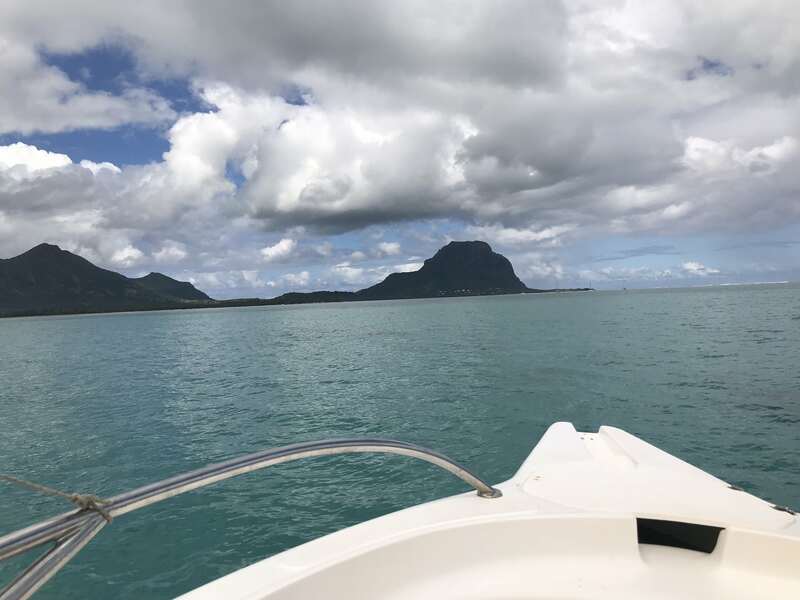 Adriens’ Dream are one of the pioneers in Mauritius for speed boat excursions, we have had the pleasure of watching them evolve from us trusting them with their first client to the impressive operation and fleet they run today. 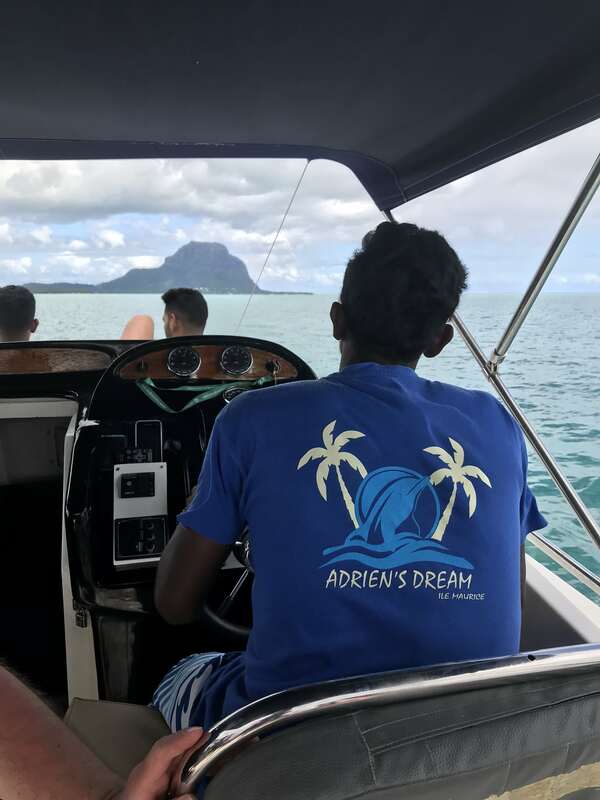 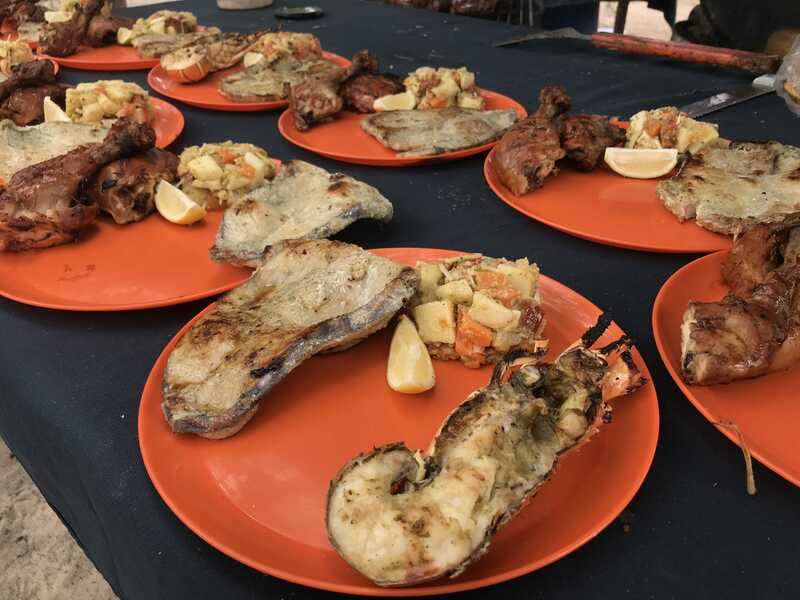 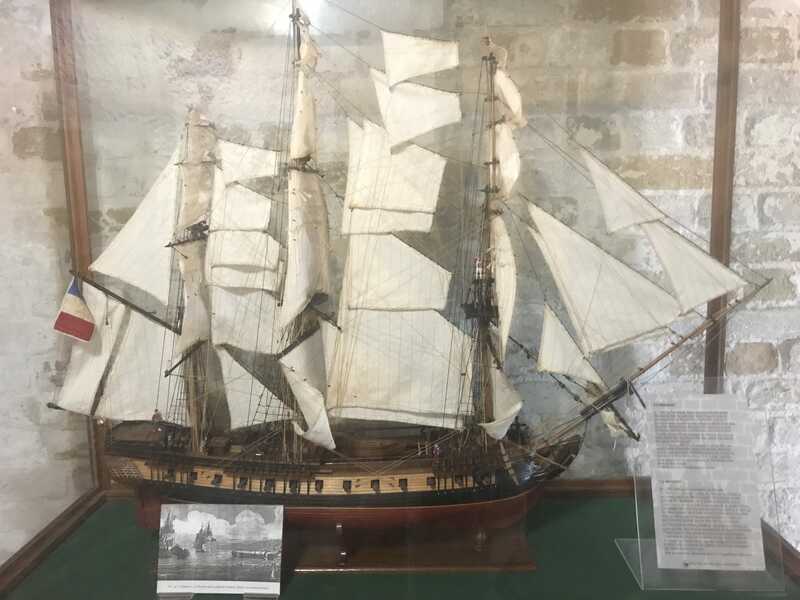 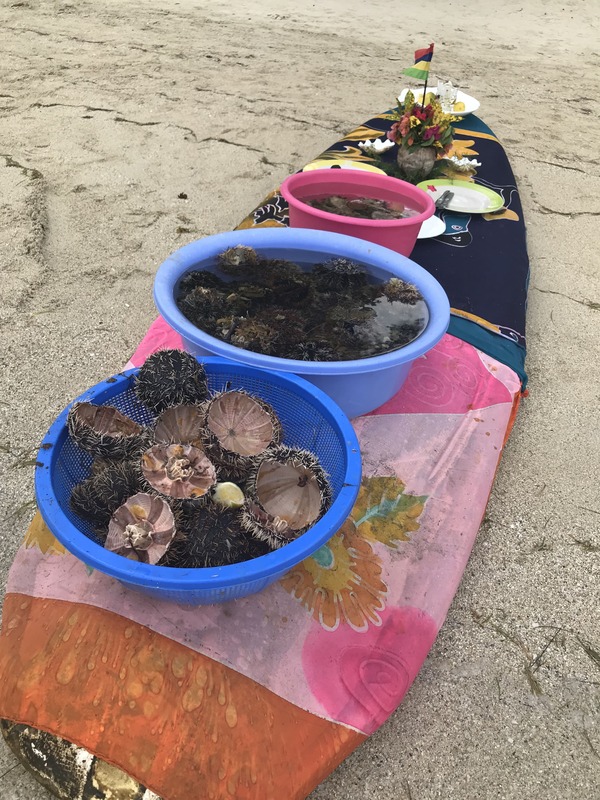 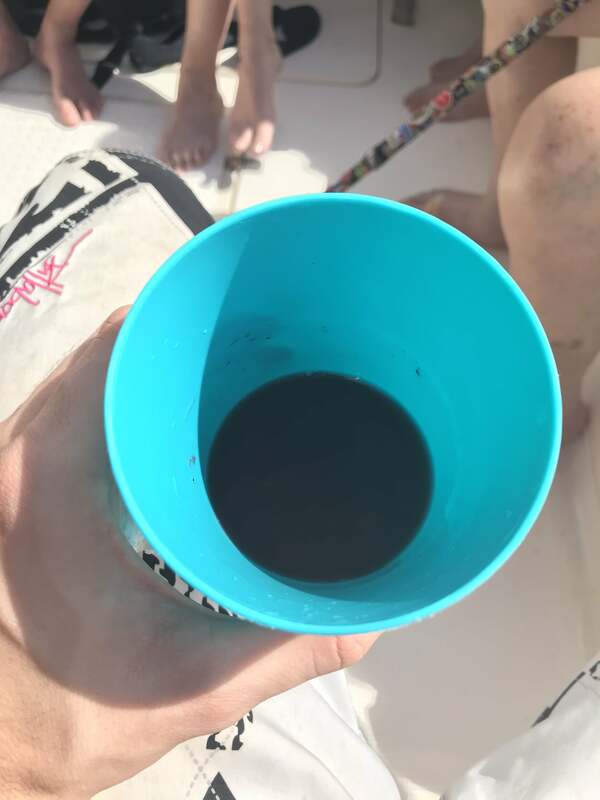 Innovation and service are amongst their primary focus for providing the best outing at sea and sharing the wonderful experience of paradise with their guests. 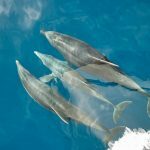 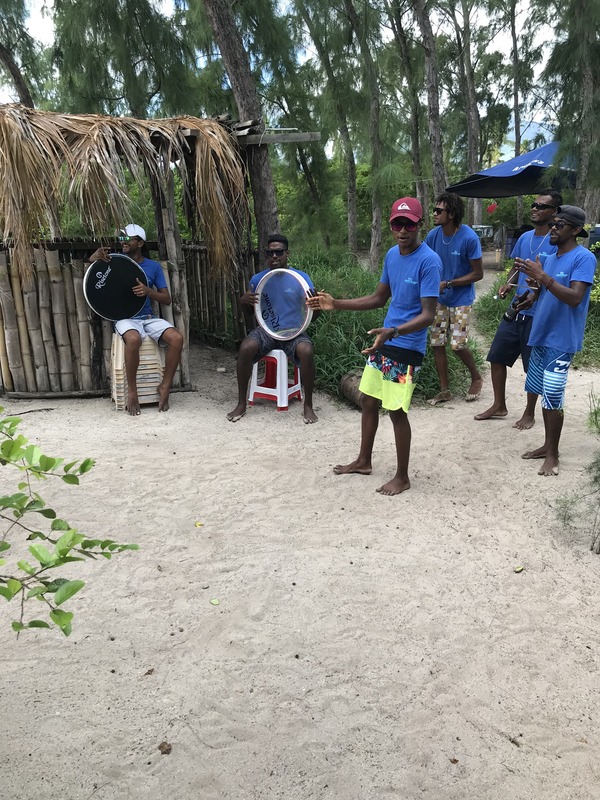 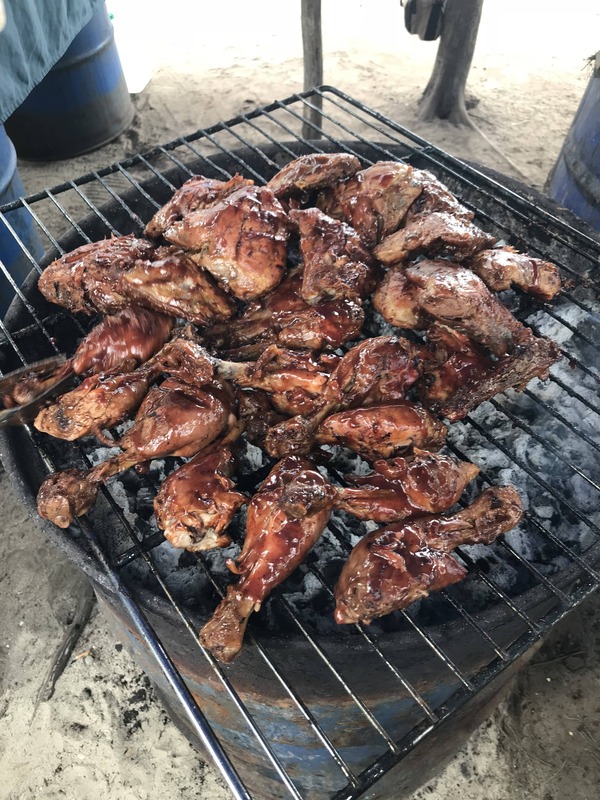 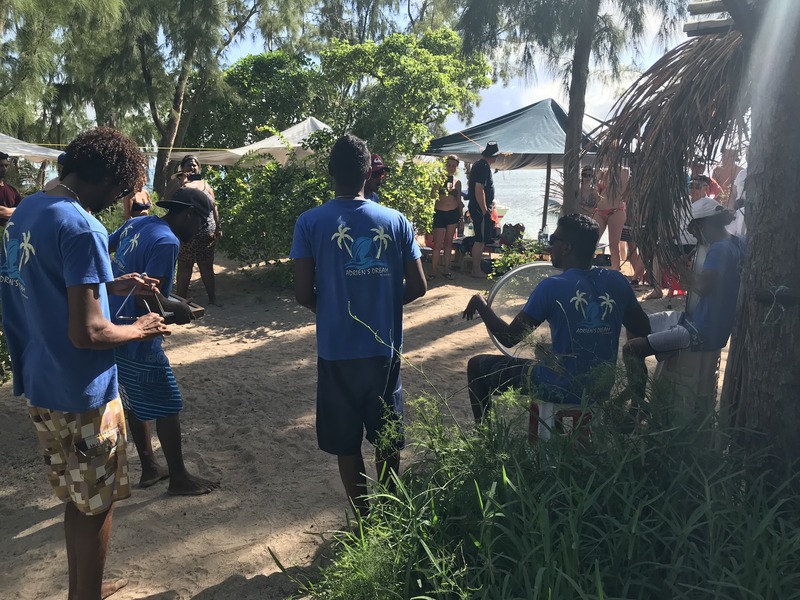 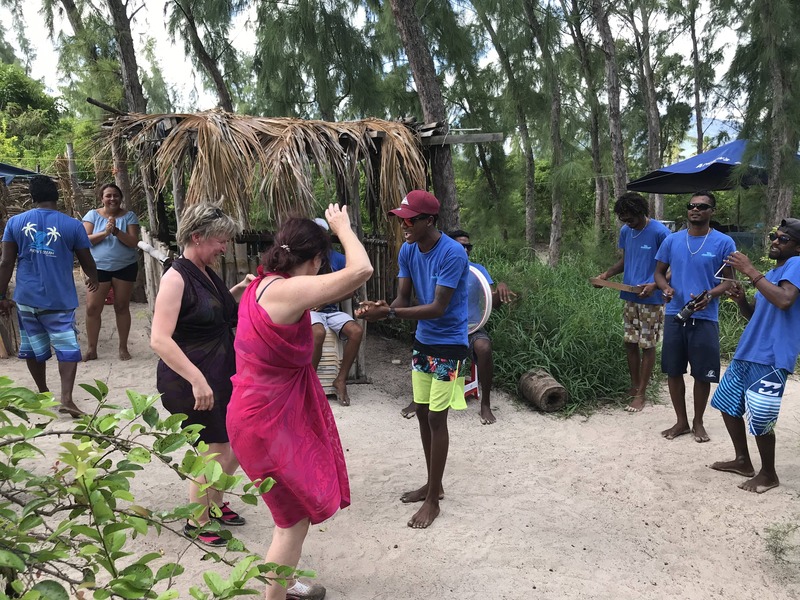 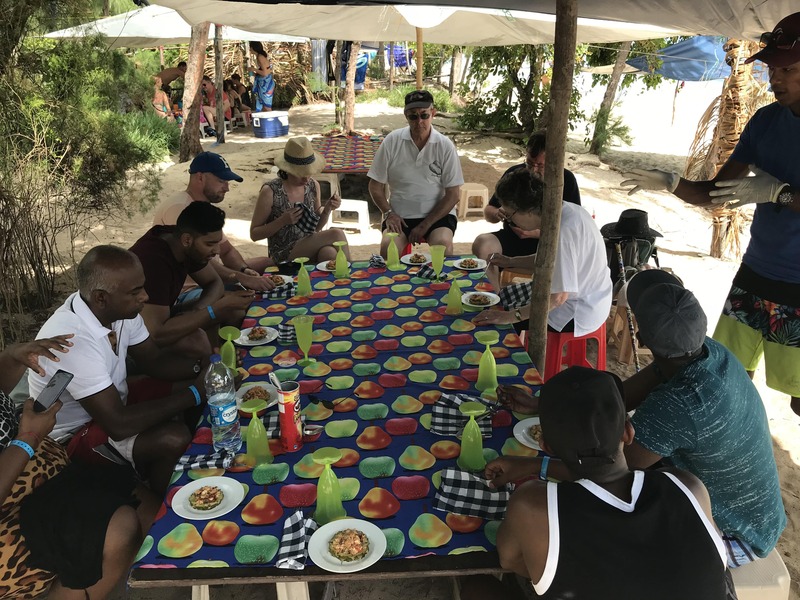 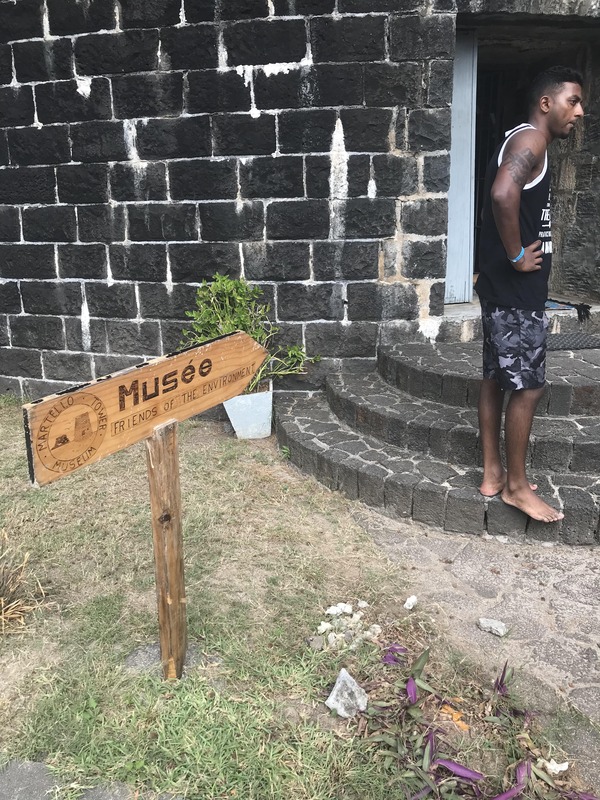 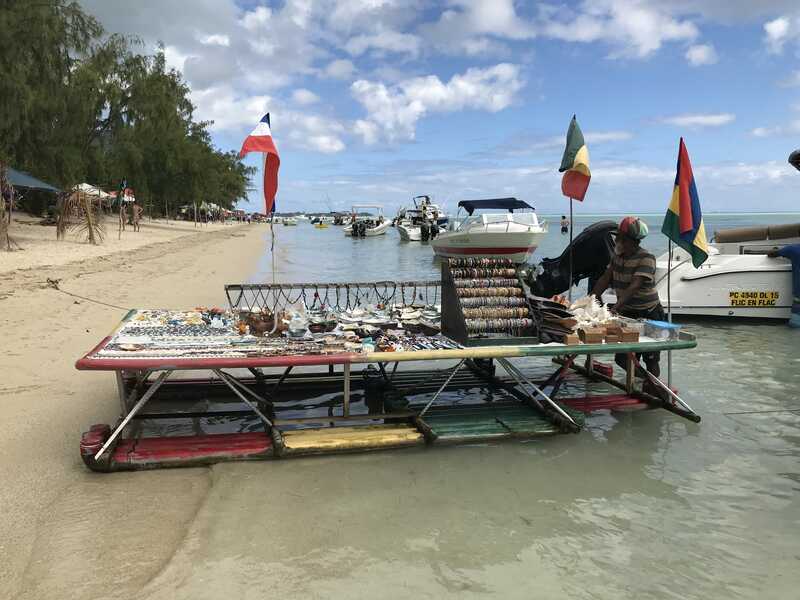 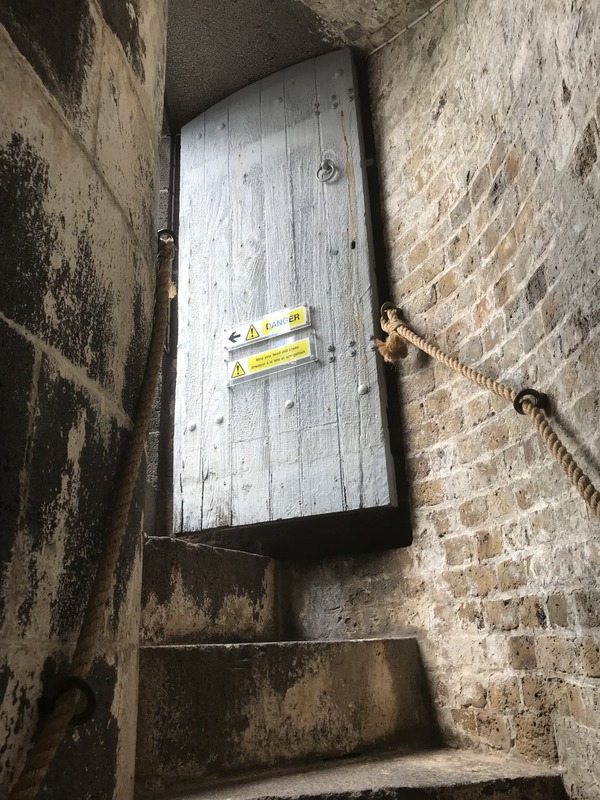 They have several tours and trips available and while they cannot promise a dolphin sighting or swimming experience you can have faith that their staff will go beyond the call of duty to give you the best day possible. 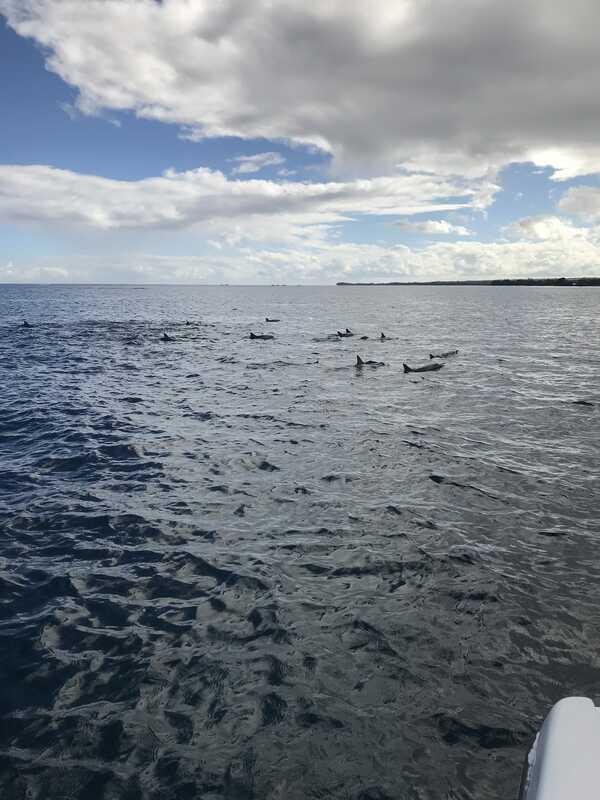 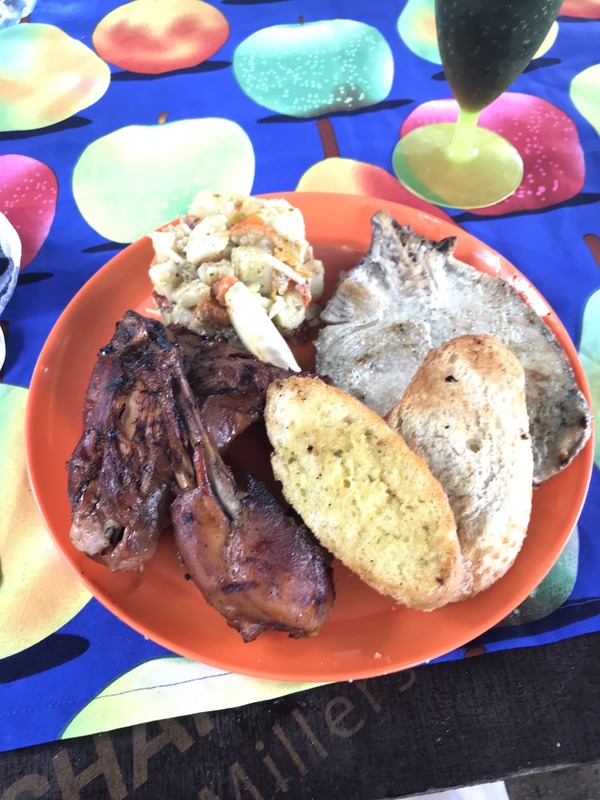 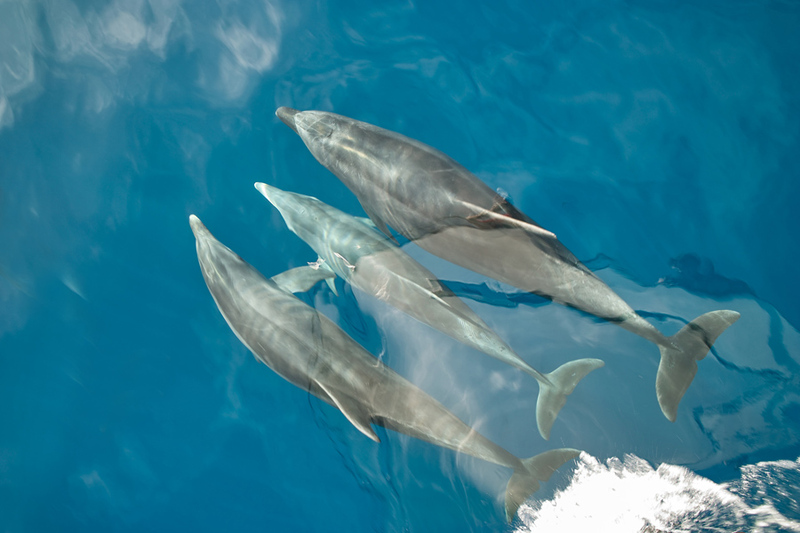 One of the really stand out features of a trip with Adriens Dream is the history and story told by the crew on the boat as we explore the island, they have a great sense of humour and when not driving and giving you interesting information about the dolphins they can be seen cooking up a storm for lunch or playing traditional folk music and getting the party started. 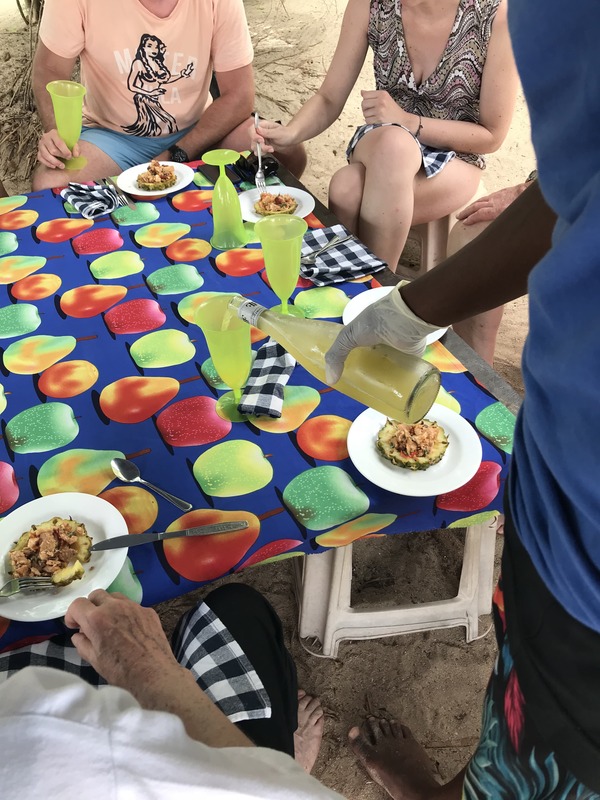 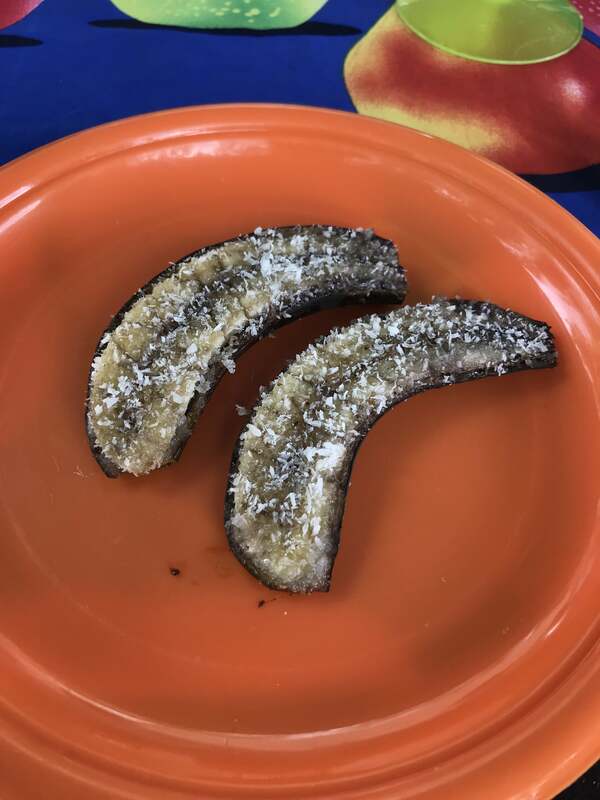 It is no wonder they earned their Trip Advisor Certificate of Excellence for their continued high ranking from their customers!